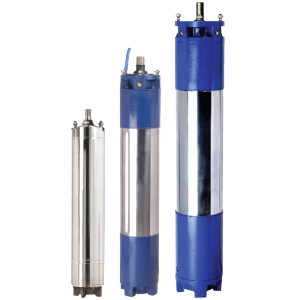 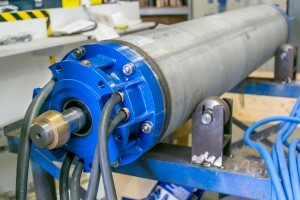 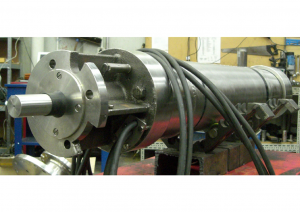 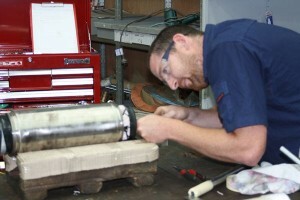 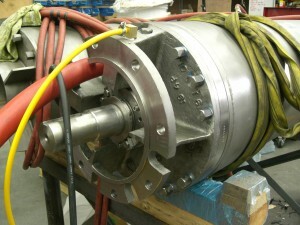 Sterling’s submersible motor designs are manufactured for long life and reliable service. 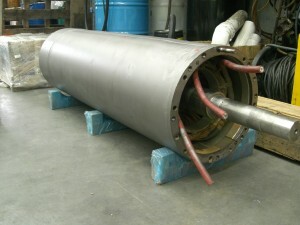 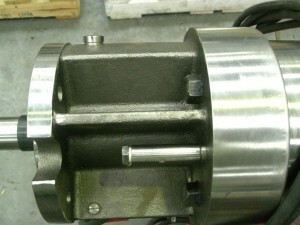 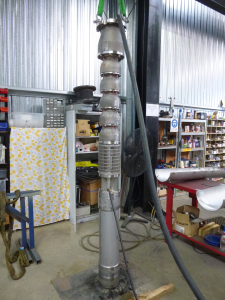 We offer different construction options to best suit your pumping applications. 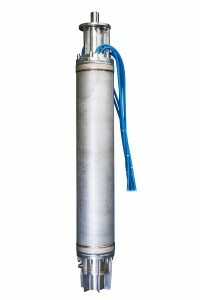 Standard Cast Iron/Stainless Steel constructions, complete AISI304, complete AISI316, Marine Bronze, Duplex SS SAF2205 and Super Duplex SS SAF 2507 as well as more exotic constructions such as Nickel Aluminium Bronze, Copper Nickel CuNi 90/10, Inconel 625, Monel K500 or Zeron 100. 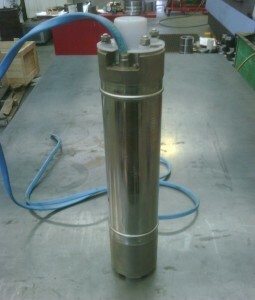 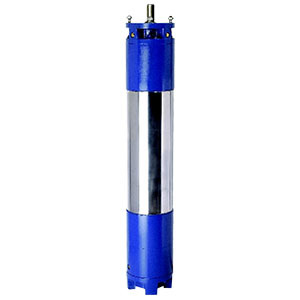 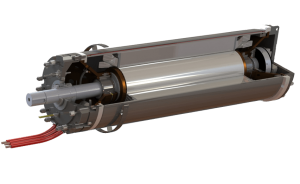 Available in a variety of sizes 6″ to 20″, 0.5kW to 600kW, conform to NEMA standards, Rewindable stators, water-filled/lubricated, rugged thrust and radial bearings, suitable for use in waters up to 50°C and can be coupled to any radial or semi-axial pump with single or multiple stages. 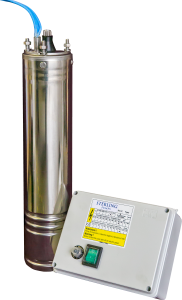 Our proven electrical design and performance from 400V to 11,000V ensures that whatever industry, irrigation, agricultural, off-shore platforms, mining, municipal, Oil & Gas, snow making and industrial processes.